Australia has been successfully cleared to purchase $185 million worth of long-lead equipment for the Future Frigate program. 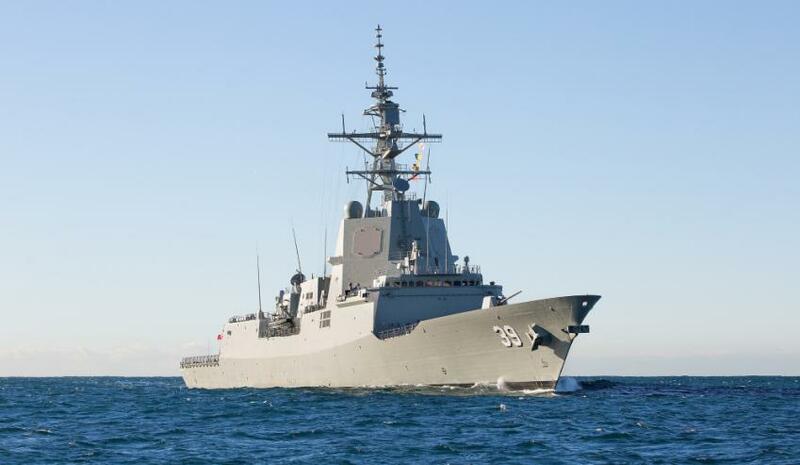 The purchase cleared by the US Department of State will see a transfer of long-lead equipment for integrating the Australian developed CEAFAR 2 phased array radar system with the Aegis combat system which will form the backbone of the Future Frigate's combat capabilities. As part of the ongoing Foreign Military Sales (FMS) program, the potential $185-million sale still has to be approved by the United States Congress. SEA 5000 will see nine Aegis capable Future Frigates added to the Royal Australian Navy over the next 20 years and will replace the ageing Anzac Class frigates and supplement the three existing Hobart Class destroyers which currently operate the Aegis combat system. "This sale enhances Australia's self-defence capability, while significantly improving interoperability with US Navy Aegis combatants in the region," said the Defence Security Cooperation Agency (DSCA) release. DSCA said "by deploying a surface combatant fleet that will incorporate Cooperative Engagement Capability (CEC), Australia will significantly improve the network-centric warfare capability for US forces operating in the region."